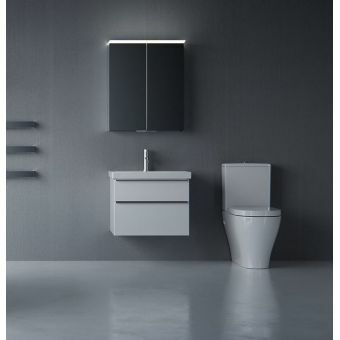 The Concept Space Close Coupled Cube WC embodies all the winning characteristics of the range, combining quality, functionality and form into a compact, space-saving unit. 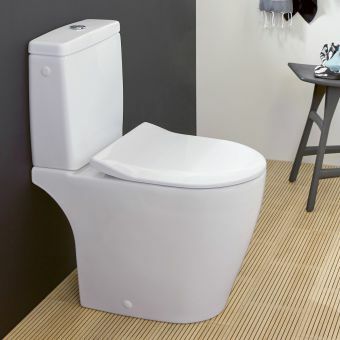 Its close-coupled arrangement not only saves on space, but gives an efficient flush as well and avoids wasting water. 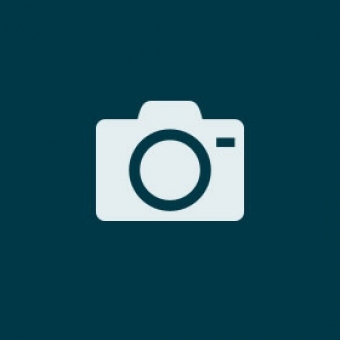 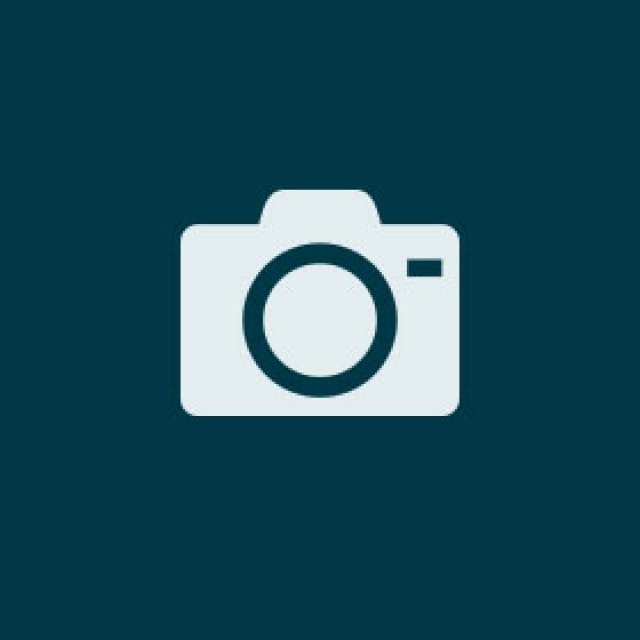 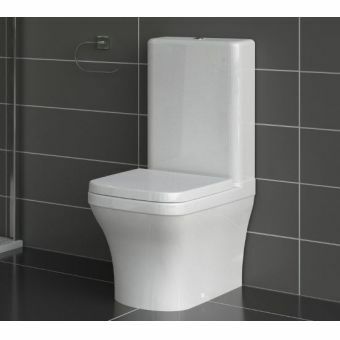 Its shorter projection and compact form make it ideal for installation in an en-suite, or even a cloakroom conversion project. 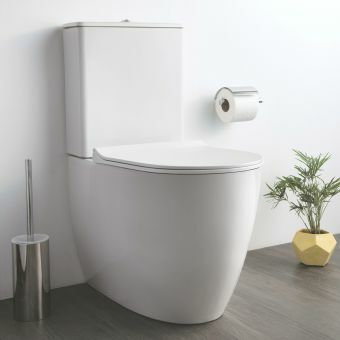 Coming with the Cube cistern, its blend of angular and curved forms make this piece ideal for the bathroom fitted around the concepts of modern simplicity and minimalism. 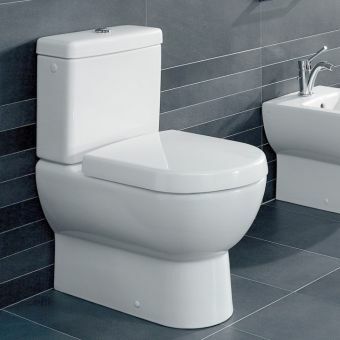 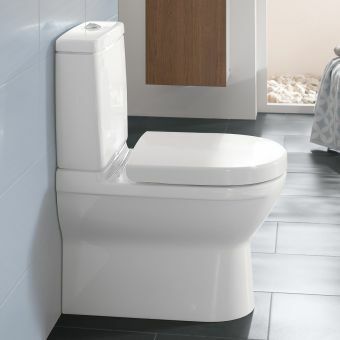 Fitted with either a standard seat, or a soft-close one for added luxury, this complete WC unit is just the ticket for those looking for a space-saving solution that does not compromise on looks or quality.